Mindfulness trains you to become aware of what is going on inside you and how your inner world of thoughts and feelings are reacting to the events that are taking place in your external world. Developing this kind of self awareness, you will become more aware of inner disturbances as they arise, this will enable you to take positive steps towards maintaining a positive outlook on life. Being mindful helps to anchor you into the present moment and gain perspective on irrational, maladaptive, and self-defeating thoughts. By learning to achieve a state of alert, focused relaxation by deliberately paying attention to thoughts and sensations without judgment allows the mind to refocus. 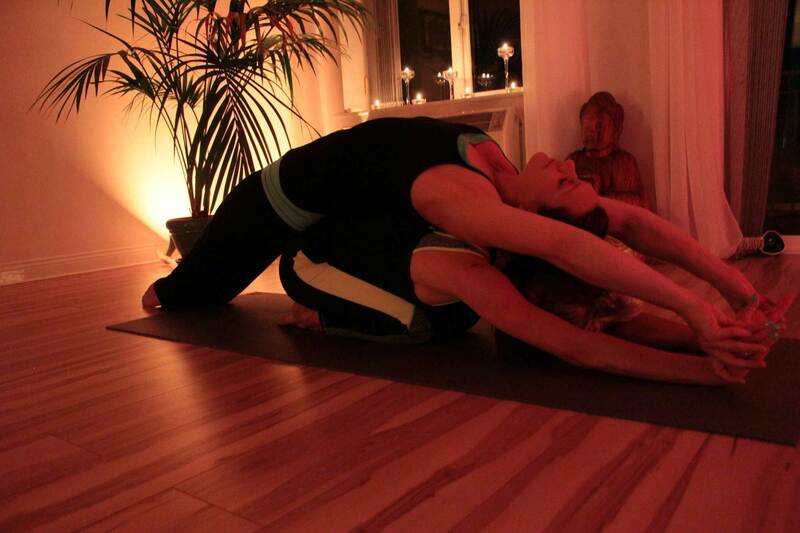 Wicklow yoga provides a range of holistic services to help people live a wholesome life. Our classes and therapies are all grounded in evidence-based practices that are nourishing, helping to raise peoples consciousness so you can live a healthier, and happy life. One of the main outcomes of practicing mindfulness techniques such as mindfulness meditation or yoga is over time with regular practice you will experience a greater feeling of inner peace while being able to live fully in the present moment. This will have an immense impact on your overall quality of life. Becoming more mindful naturally leads to a healthier lifestyle. By developing mental habits of paying close attention to our experience we tend to make healthier choices. Mindfulness will help to awaken you to your behavioural patterns and help to release life’s daily stresses. Mindfulness will teach you the skills to learn to live a happier life, bringing you into the present moment with more peace. Mindfulness involves a series of attention-training practices and cognitive strategies that can help you untangle yourself from unproductive thought patterns and behaviours that continue to play out. It involves learning to pay attention to the present moment rather than worrying or dwelling in the past or fearing the future. It also involves developing an attitude of kindness towards yourself, as opposed to criticism or judgement. When we show up in life fully present we see clearly, when we have a peaceful mind and meditate there is neither anxiety or doubt. Quite your mind and your soul will speak. Mindfulness and meditation is where you can begin to nurture, love and respect where you are at in this present moment, with an open heart and mind you will learn to live a happier, healthier life. Practitioners say that integrating mindfulness with yoga practice has helped them be better able to deal with the everyday stresses of work, relationships, and finding their place in the world. Mindfulness works because it offers a realistic approach to dealing with life’s challenges. For anyone who has wanted to try mindfulness but prefers gentle movements rather than sitting still this is the class for you. No previous yoga experience required! Our mindfulness yoga is a gentle vinyasa yoga flow style class, movements will be made up of a number of different yoga postures designed to give you a great whole body stretch combined with mindful awareness and meditations, our classes give you time to step away from the stresses and strains of everyday life so you can leave feeling relaxed and refreshed. Each week we’ll build on the poses and experience different meditations, giving you practical tools to employ when the world gets a little too overwhelming. 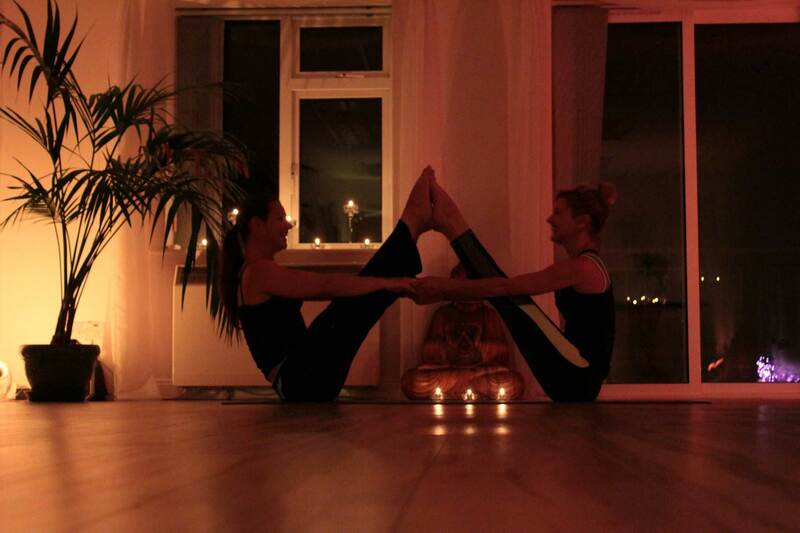 Our classes will be based on a ‘within your own limits’ basis, modifications for all postures can be given, you don’t need to have done any yoga before, which means everyone works within their own capabilities. Everyone is unique and we can work together to make sure you get the best out of the class. Helps people to accept their experiences, without the desire to resits or avoid their situation. Including painful emotions rather than reacting to them with aversion and avoidance. Strengthens of your ability to concentrate Reduces stress. Increase empathy which can improve interpersonal relationships. Diabetes Hypertension Mental health problems such as depression and anxiety. Weight problems. Treat heart disease. Lower blood pressure Drug and alcohol abuse. Sleep disorders. Pain management. Obsessive-compulsive disorder. Injury prevention in sport and improves performance. Stopping and breathing – Paying attention to the in-breath and the out-breath. If you can close your eyes for a couple of minutes and consciously breath you will notice a difference on how you feel. Concentration – As we concentrate our mind becomes uninterrupted, this improves our focus. By focusing on the breath and allowing the mind to settle our concentration will improve. Body awareness – When our mind is with your body, we are well established in the here and the now. Using your five senses can help bring the mind back into the body. Name three things you can touch- taste – smell – sound – hear. Letting go of tension – When we turn our awareness inwards we become aware of any stress, tension and pain within the body. The body will suffer, if the mind is not present to help release it. Meditation – All mindfulness techniques are a form of meditation. Stay present with each breath, allow your body and mind to stay together. If the mind begins to wander just observe your thoughts and watch them as if they are clouds in the sky floating by without any attachment. Stay aware of any sensations on the body without judgement but without trying to push anything away. Accepting the here and now. What is the history of mindfulness? A key contributor to the spread of mindfulness in the West – Professor Jon Kabat-Zinn – was a scientist trained in molecular biology who had a passionate interest in the potential of Buddhist meditation practices and yoga to relieve suffering. So contemporary mindfulness training has arisen out of the convergence of two very different and distinct lineages – that of Buddhist psychology and practices and the scientific disciplines of medicine and psychology. The scientific paradigm emphasises objectivity, cost-effectiveness of health outcomes and a quest for evidence-based practice – and has been crucial for mindfulness to be able to have found it’s strong and impactful place in the world. The teachings from Buddhist practice bring their profound experiential understanding of the mind and body – providing a useful map for how to investigate the relationship between our ‘inner’ and ‘outer’ lives in order to really understand how to reduce suffering for ourselves and others. “From the very beginning there was for me one primary and compelling reason for attempting to bring mindfulness into the mainstream of society. That was to relieve suffering and catalyse greater compassion and wisdom in our lives and culture”. From what if there is no need to change?